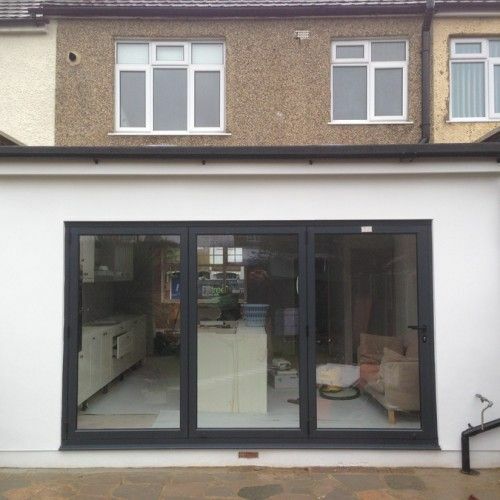 Are you looking for the most affordable cheap loft conversion London has seen? Book a FREE consultation with Firtree Building Services today by calling 07957 574 604. 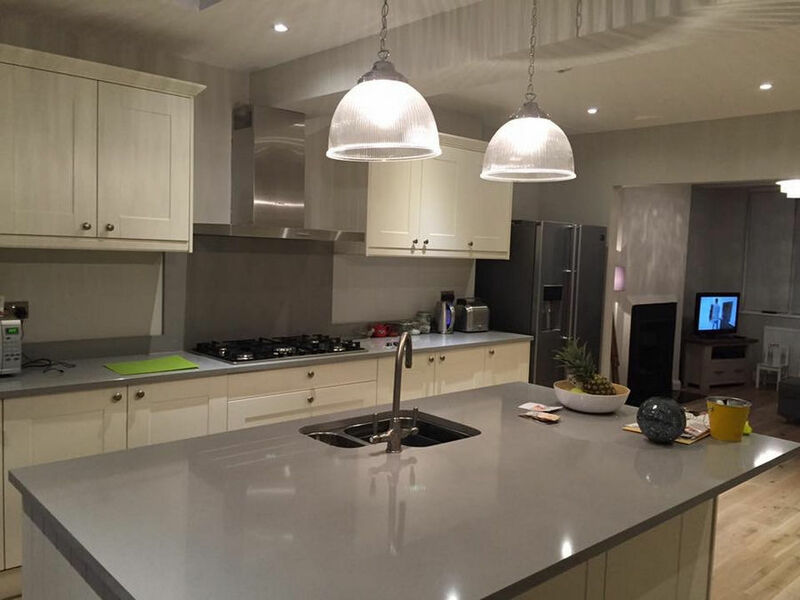 Our exceptionally talented team of builders and interior designers can bring any project to life and provide you with stunning finishes throughout. For the best London cheap loft conversion, speak with our team now. When it comes to the majority of properties, the loft space is an area of the home that is rarely, if ever, used to its full potential. For many people, the attic is relegated to storing boxes, suitcases and unwanted junk. Here at Firtree Building Services, we are the best choice for a cheap loft conversion London has seen. With prices that are both fair and competitive, we will help transform your loft space into something more. You can learn more about how our team can provide you with an outstanding cheap loft conversion in London by checking out the rest of this article. How can our London cheap loft conversion team be of assistance? 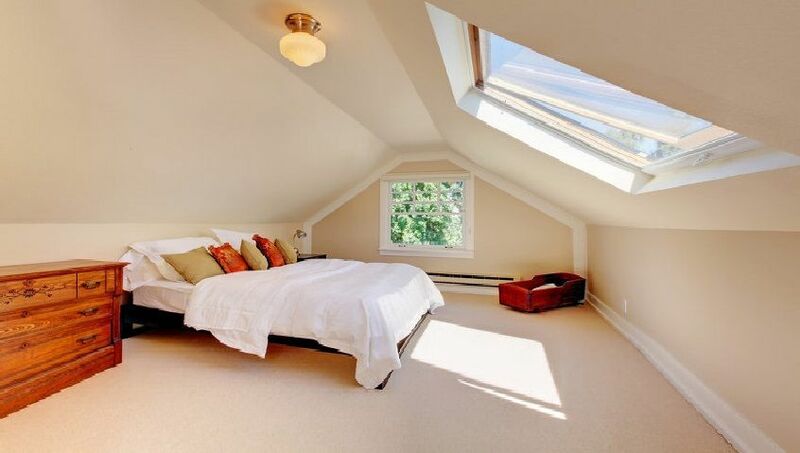 When it comes to converting your attic space, this is a job best left to the professionals as the alternative could lead to complications that will cost you a fortune to put right. At Firtree Building Services, our cheap loft conversion London team provide a complete service from start-to-finish and will arrange a time to visit your home that is convenient for you. We typically start by discussing your requirements as well as your available budget and timescale to enable us to supply you with an accurate quotation. Every cheap loft conversion in London is handled by our skilled team from the architectural planning and structural calculations right through to the build-phase and final building control sign off. The team at Firtree Building Services will work with any ideas that you have as well as make suggestions of our own. The average Dormer loft conversion supplied by us costs between £30,000 and £40,000 – making us the finest choice for a cheap loft conversion London has to offer. Plus, while the initial cost might seem high, a conversion will add significant value to your home and pay for itself many times over in the long-run. As most London cheap loft conversion projects are covered under permitted developments, there are no lengthy planning issues to contend with. Our exceptionally talented design team will ensure that your cheap loft conversion in London is integrated seamlessly into your home. All work will be completed by us in-line with British industry standards, and we will afford you and your property with the utmost respect throughout. Once work is completed, we will ensure that everything is left neat and tidy and supply you with the necessary building certificates for your new London cheap loft conversion. What are the benefits of a professionally installed loft conversion? There are many benefits to choosing Firtree Building Services to supply you with the best cheap loft conversion London has experienced. You can read about a few of these benefits below. You might not realise it, but a significant portion of your heat could very well be escaping out through the roof of your home. By enlisting the experts at Firtree Building Services, we will provide you with a cheap loft conversion in London that is fully insulated against the cold and damp. This will not only provide a comfortable living environment but will also help to lower your energy bills. 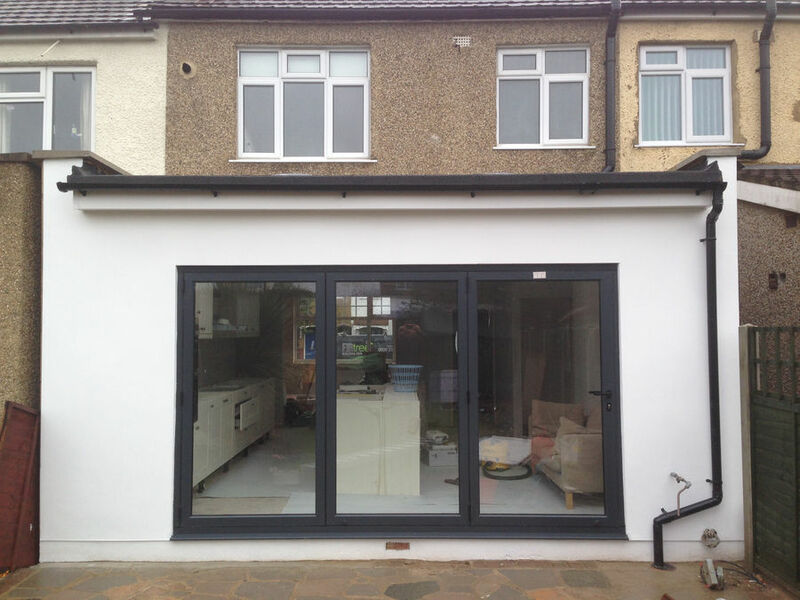 Choosing our cheap loft conversion London team will allow you to be truly creative. The beauty of hiring our professionals is that they can provide a conversion that would be otherwise beyond your own skillsets. This allows you to let your imagination run wild and invest in the conversion that you’ve always dreamed of. It goes without saying, but a London cheap loft conversion will significantly increase the amount of space and storage that is available to you. Rather than having two of your kids share a room, invest in one or treat yourself to a clutter free home with convenient storage solutions available. If you’re sick of tripping over the children’s toys, then a playroom is the answer. The sky really is the limit. For those looking to sell their home, the work carried out by our cheap loft conversion London team will be of huge benefit. 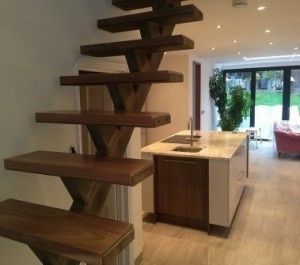 By adding extra space and functionality to your home, you’ll be instantly increasing its appeal and market value. 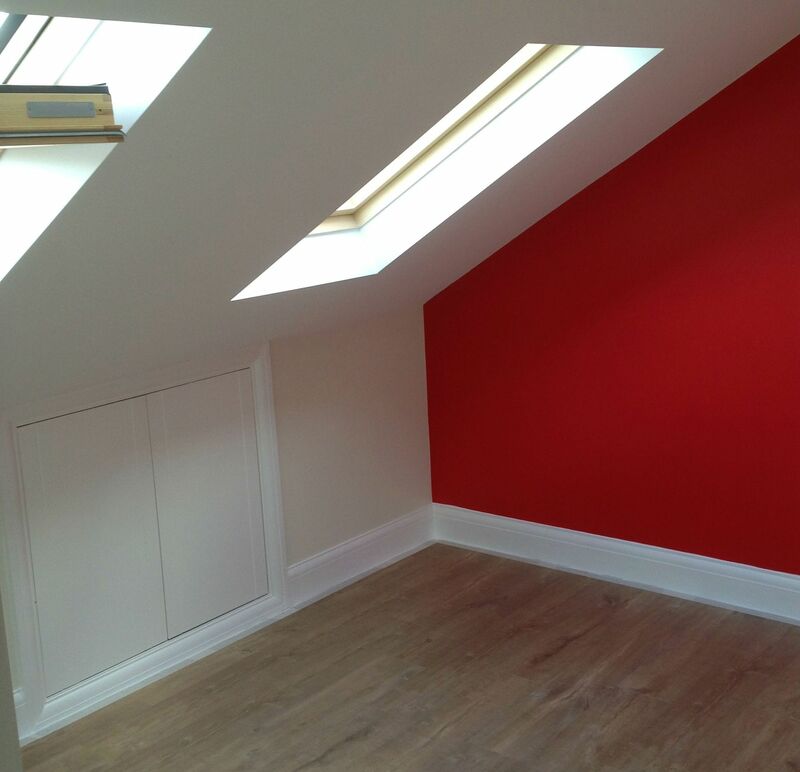 Why are we the finest choice for a cheap loft conversion London has seen? If you’re in need of a cheap loft conversion in London, look no further than our established building company. 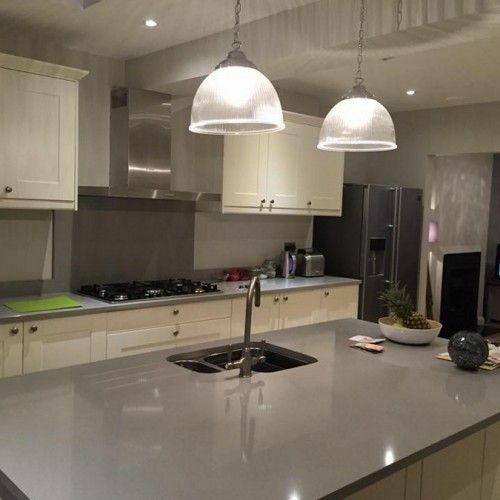 Here at Firtree Building Services, we boast a wide range of services each delivered by our fully trained and certified team of builders and interior designers. We assume full responsibility for any project or can work alongside your chosen professionals should you require this. As a Which? Trusted Trader, we offer a level of insight and commitment not found elsewhere. We provide help and essential advice as well as a level of finish that is unparalleled. As members of the FMB, we hold ourselves to the highest standards and are happy to provide 10 year guarantees on every London cheap loft conversion carried out. Plus, as a company, we boast the shortest lead times with most conversions taking around 6-7 weeks to be finished. So, to find out more about the most exceptional cheap loft conversion London has seen, contact Firtree Building Services by giving us a call today on 07957 574 604.